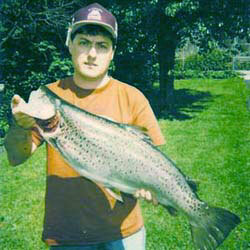 Raystown Lake fishing guide Brian Keller knows how to catch fish. For more than 45 years he’s been catching trophy sized fish on beautiful Raystown Lake. 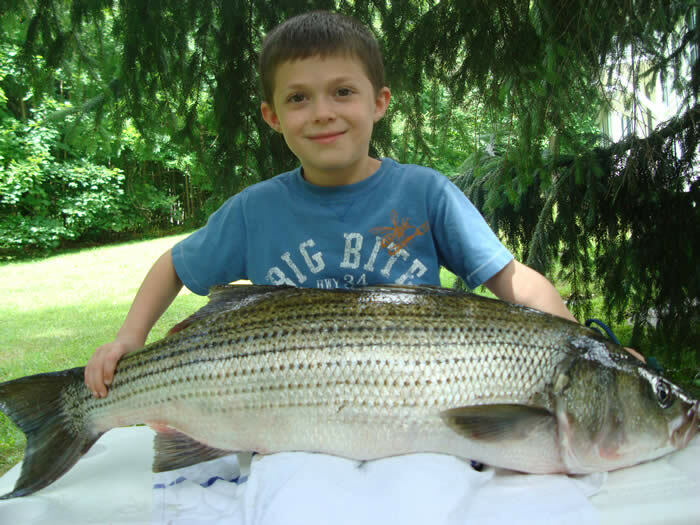 Specializing in trolling live bait for stripers (also called striped bass or rockfish). He also has numerous striper tournament wins, holds the Pa state record for landlocked Atlantic Salmon and was one of the co-founders and first president of the Pennsylvania Striped Bass Association. 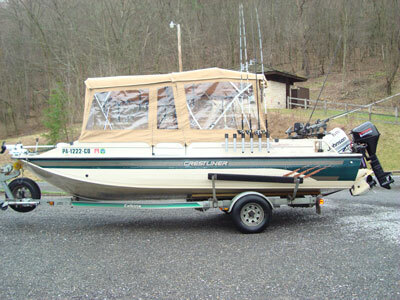 Come fishing on this fully rigged 22 foot Princecraft deck boat with protection from the sun and the rain. I supply the boat, bait and all the tackle. All you need is a Pa. fishing license, small cooler with food and drinks and a large cooler in your vehicle to transport your catch home. Let me be your Raystown Lake fishing guide and I’ll show you an enjoyable time on the water. Book your trip today or contact me to get started! Fishing trips make great gifts for birthdays, anniversaries or holidays!